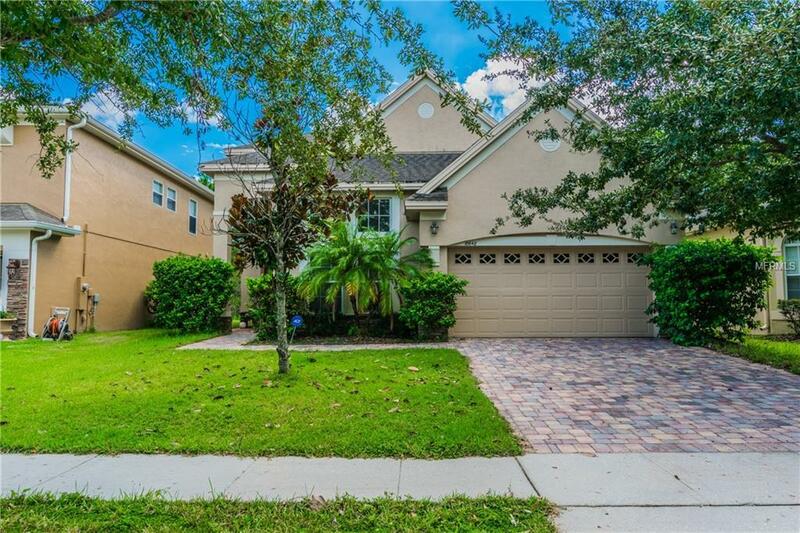 Located in the **Gated Community** of Woodland Lakes Preserve this two story **4 bedroom 2.5 bath** home is located on a **conservation lot. 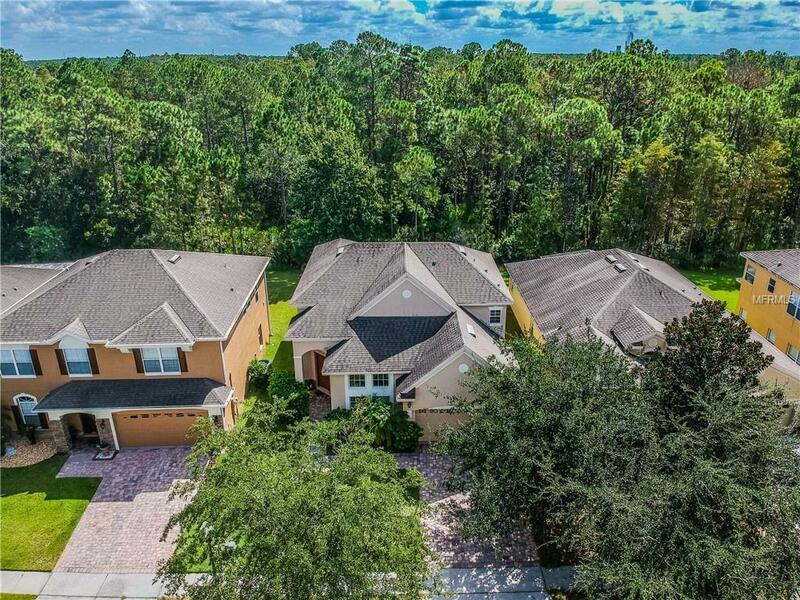 ** Gorgeous Master suite on 1st floor features walk-in closet and a large bathroom with dual sinks, solid surface counter tops, separate garden tub and walk-in shower. 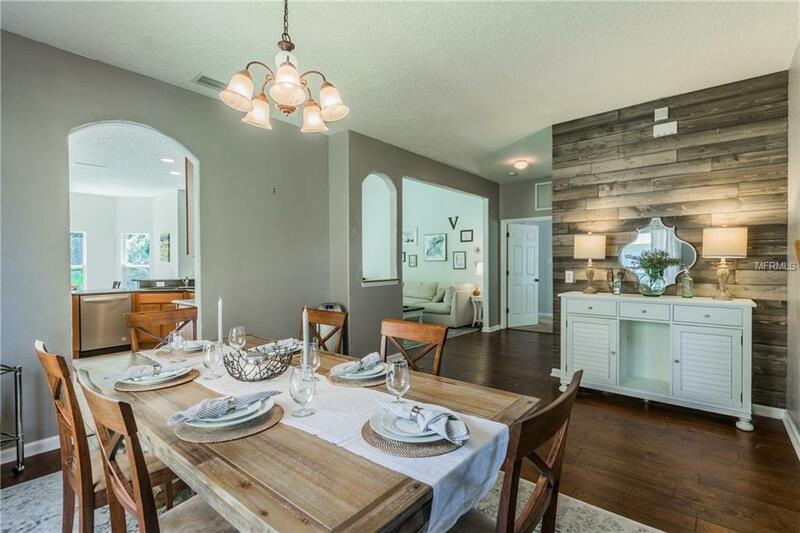 **Wood flooring** through out the first floor with stone and wood wall accents. Formal dining room and living room. Beautiful kitchen with **silestone counter tops and newer stainless steel appliances. ** Eat in kitchen space. Comfortable laundry room on the first floor. The remaining 3 bedrooms are found on the second floor including an attic room, quite convenient for storage. The second floor bathroom features solid surface counter tops and dual sink with a comfortable linen closet. Breath taking conservation area for you to relax from open lanai. Expect the deers to come here and there as you look at the beautiful flora of Florida. Great community pool and playground for enjoyment of friends and family. 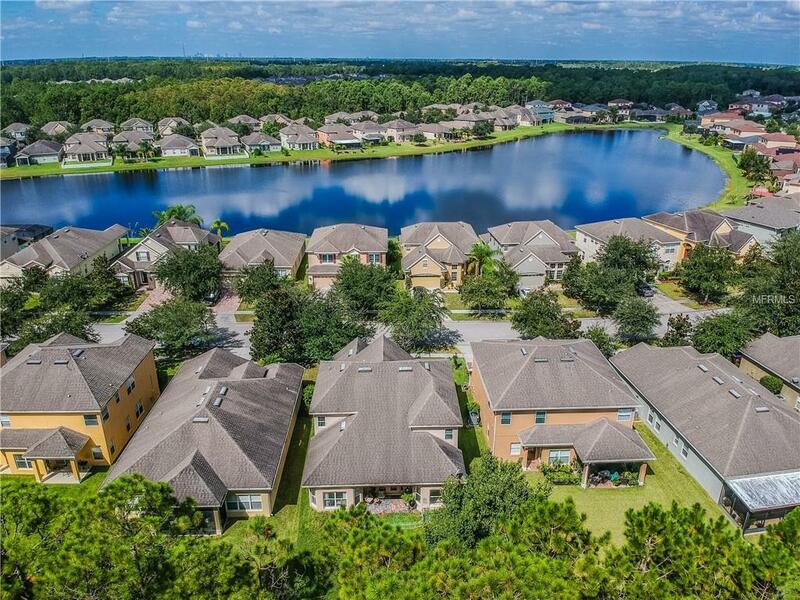 Located near UCF, Water Front Lake Plaza, OIA, 528, 408 and 417.